Our family was introduced to you on July 5 2013. I knew what a seizure was, but I didn't know the effect it could have on a brand new baby. From day one, you didn't cry and you wouldn't eat all because of these little odd movements that you made because of epilepsy. The first time we had you checked for epilepsy you were 2 months old. We had to have all these wires attached to your head. Our family found out who you really were. We went through 2 years trying to stop you but never got a chance when we found out. You are stopped for days at a time but when you come back it's with vengeance. You not only affected my one daughter. She can't eat walk, talk or even hold her head. You have affected our whole family. Epilepsy, her 2 sisters have to watch as their innocent sister lays on her bed and shakes because she has no control. Epilepsy, the biggest thing you have taught me is to love like it's your last day. I love very differently because of you. I pray you'll leave my baby alone. Did you know that November is National Epilepsy Awareness Month? If you did know, you rock! If you did not, you are probably not alone. According to the Epilepsy Foundation, epilepsy “is a neurological condition which affects the nervous system.” Epileptic seizures are then caused by disruptions in the electrical activity of the brain. While you may not know someone now that has epilepsy, according the foundation’s website, 1 in 26 people in the U.S. will develop epilepsy at some point in their life. Additionally, there are over 2 million people in the U.S. and 65 million people across the world with epilepsy. Like other health problems or conditions, epilepsy’s effects are wide and vary from person to person. Some related effects that the foundation lists are: sleeping problems, cognitive or learning problems, professional/social/academic performance problems, and in serious instances death. Unfortunately, not all cases of epilepsy have causes that can be determined. It is for that reason and the many people living with different types of epilepsy that spreading awareness is important. Like many other health conditions, spreading awareness not only helps to educate people but also brings more attention and funds for research. This condition hits close to home for GFC, as one of the causes we are currently working with is related to epilepsy. Aby, 2-years-old, was diagnosed with Early Infantile Epileptic Encephalopathy, or Ohtahara Syndrome. While Aby has tried various types of medication, she has yet to find relief or subsidence in her intense seizures. 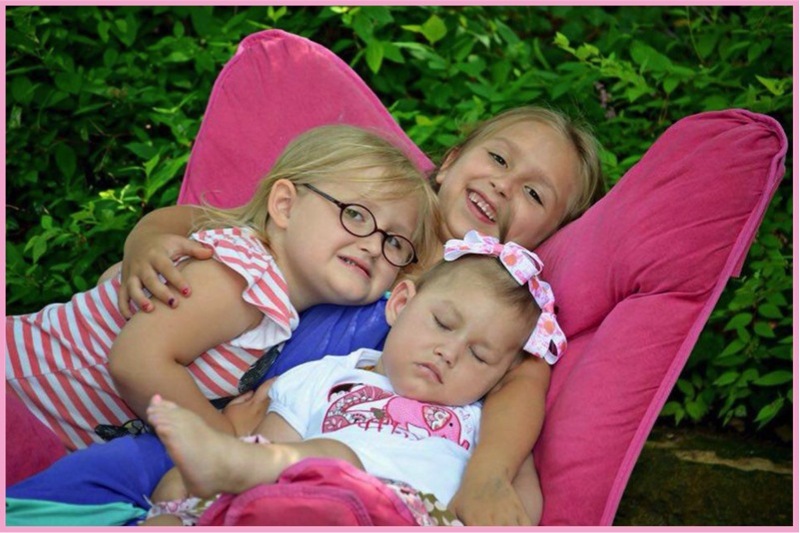 After studying her condition, Aby’s doctor believes that Aby may have mitochondrial disease.